Caregiver in Wailea HI Archives - All Care Hawaii. LLC. How Can You Avoid Overwhelm as Soon as You Start Your Caregiving Journey? 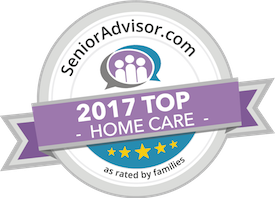 Caregiver in Wailea HI: Being brand new to caregiving can often mean that you’re immediately overwhelmed as soon as you get started. If you handle things the right way, though, you can keep yourself from being too overwhelmed right out of the gate.